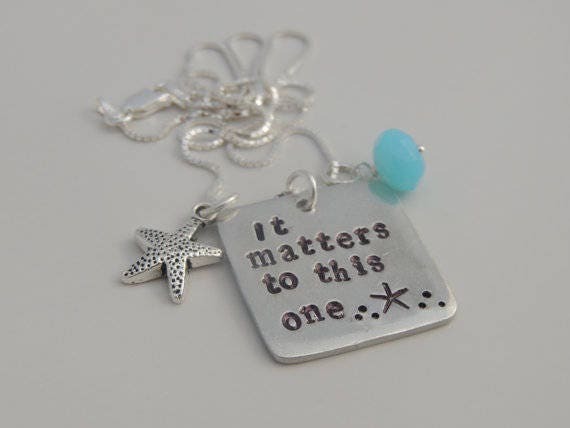 Beautiful square pendant hand stamped with "It matters to this one". 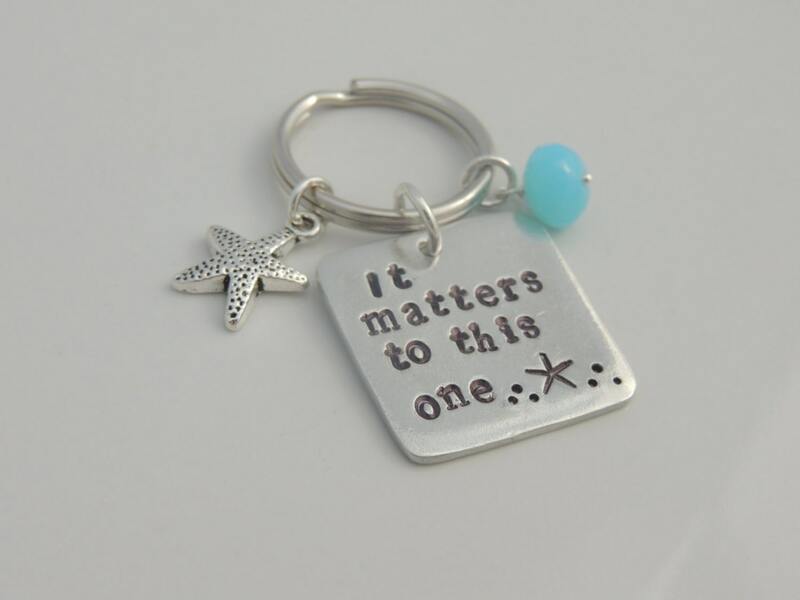 Choose from a necklace or key chain. * Necklace available in stainless steel or sterling silver. Square pendant measures 25mm x 25mm. Necklace or key chain will include the following. 1. 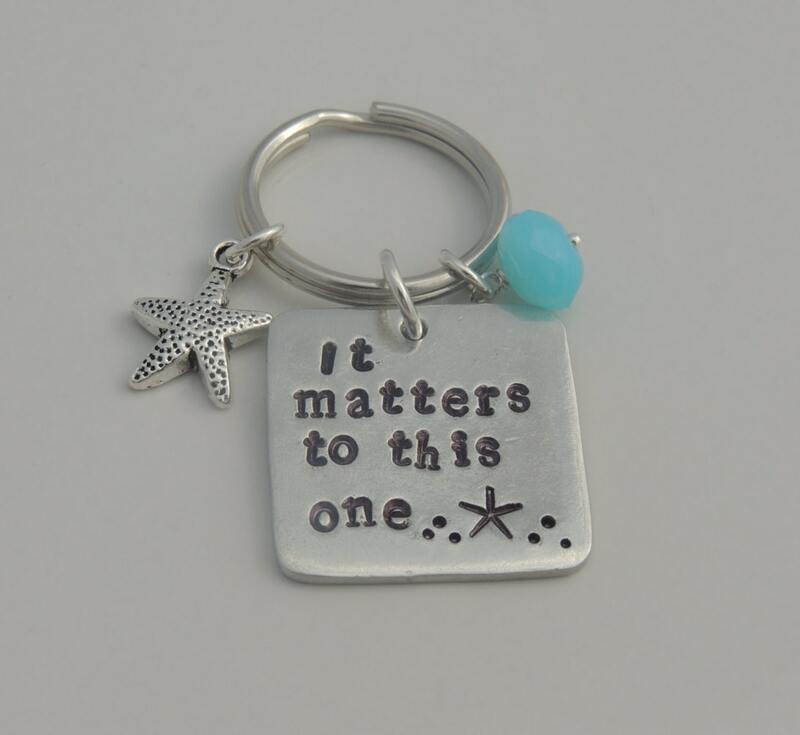 Square pendant hand stamped "It matters to this one" and starfish stamp. 1. Please choose your necklace or key chain option from the 1st drop down menu. 2. 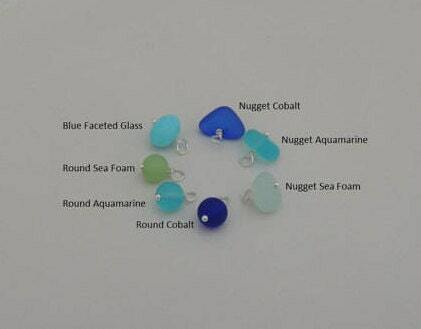 Please choose your sea glass or faceted glass charm from the 2nd drop down menu.